The user understands that any changes made to his or her personal computer or systems based on recommendations provided by the Clerk’s Office or by Harris Recording Solutions are made at the user’s own risk and may affect the performance or operation of other programs or of the user’s entire system. Users should confer with their own technical support before making changes to assure that such changes are in compliance with their own policies and that they will not adversely affect computer performance. Having problems Searching,Viewing and Printing Images? When searching for a document, it is best to search by name. “Less is more” when searching by name. Sometimes, last name only is better than the entire name. Don’t use the llc, inc, co, etc after a company	name or trust in a name search. In order to search a document recorded before 1983, you will need a reception number or Book and Page. Documents are not indexed by name before 1983. Plat maps or documents over 7 pages must be saved as a tiff file on your desktop. You can then print the tiff file. How do I contact the county for support or concerns or feedback? What are the minimum requirements to run this website? The application works best with Microsoft Internet Explorer 7, or Mozilla 3.5 or Google Chrome and higher . Older versions will not support all functions. 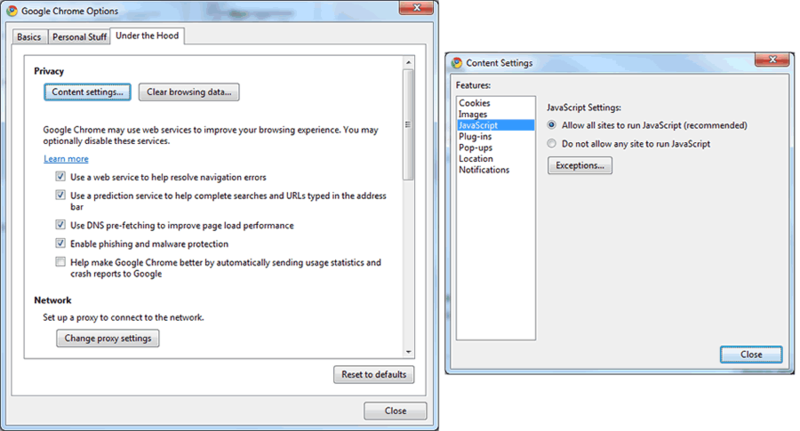 How do I turn on PDF Viewer in Chrome browser? 1. 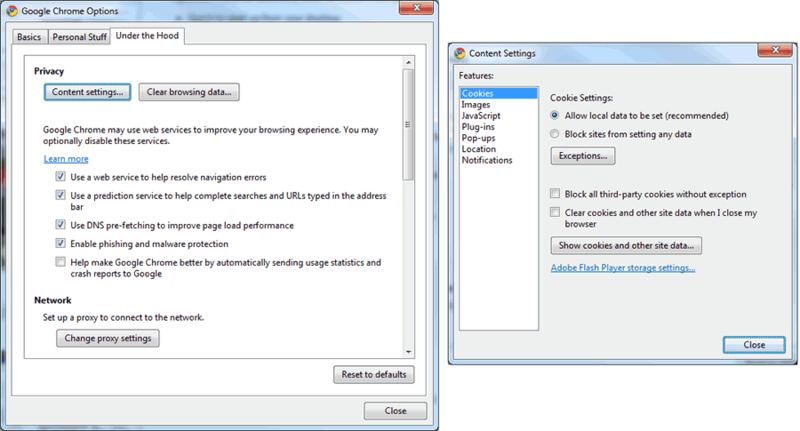 Click Tools > Pop-up Blocker > Pop-up Blocker Settings. 2. Add the Eagle County official records URL to the allowed list. 1. 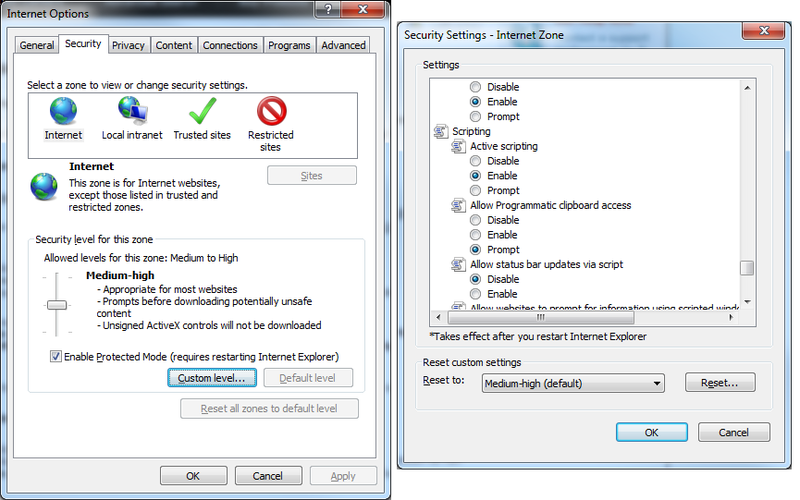 Click Tools > Internet Options > Privacy > Settings. 1. 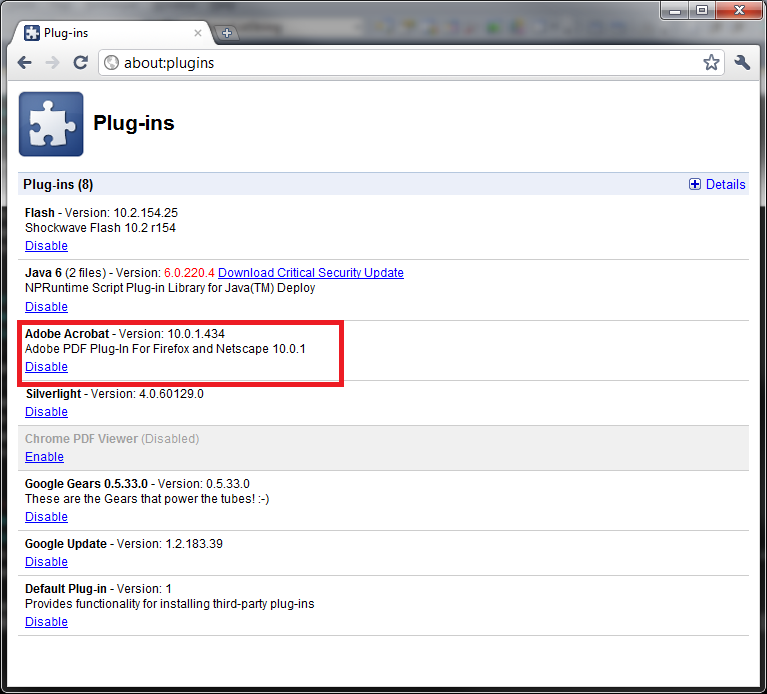 If pop-ups have been blocked, you'll see the red 'X' icon in the address bar. Click the icon to see a list of the blocked pop-ups. 2. Click the link for the pop-up window that you'd like to see. 3. Select "Always show pop-ups from acclaim.eaglecounty.us" The site will be added to the exceptions list, which you can manage in the Content Settings dialog. 1. 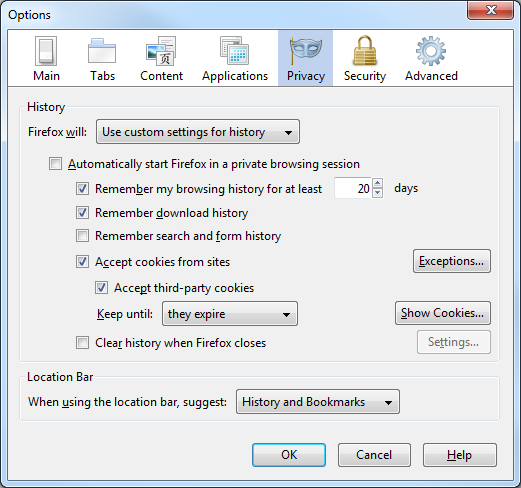 At the top of the Firefox window, click on the Firefox button (Tools menu in Windows XP) and then click Options. 2. Select the Content panel. 3. In the content panel, click 'Exceptions'. This is a list of sites that you want to allow to display pop-ups. Add the Eagle County official records URL to the allowed list. 1. From the Safari menu, make sure Block Pop-Up Windows is unchecked. 1. Click on the Google logo on the Google toolbar and select Options. 2. Uncheck Popup Blocker, and then click OK.
How do I resize the search result columns? 1. On the search results page, place you mouse to the right of the column you would like to adjust, hold the left mouse button, and drag the column to the desired width. How do I print the document details page? 1. In Internet Explorer and Google Chrome: On the document details screen, right click near the index information and select ‘Print’. Select your printer on the print dialog screen and choose print. 1. 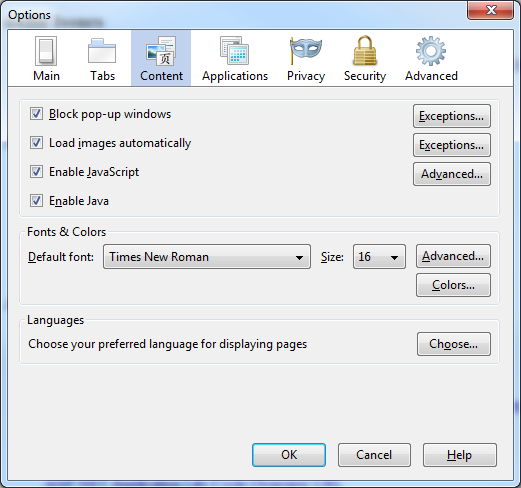 In Firefox: On the document details screen, Click the Firefox menu then Print. How do I print a search report? 1. Right click over search results and select print preview. 2. Change 'Shrink to Fit' to '80%' or less depending on individuals computer. 3. Click printer icon, click preferences, click finishing tab, change to landscape, click OK and then click print. 1. If you have a scroll mouse, you can hold the ‘Ctrl’ key on your keyboard and scroll the wheel on your mouse forward and back to zoom in and out. 2. If you do not have a scroll mouse, you can hold the ‘Ctrl’ key on your keyboard and hit the '+' or '-' keys to zoom in and out. How do I clear the temporary internet files/cache in Internet Explorer? 1. Go to Tools > Internet Options. 2. Under browsing history, click ‘Delete’. 3. Make sure that the ‘Temporary Internet Files’ and ‘Cookies’ boxes are checked. 4. 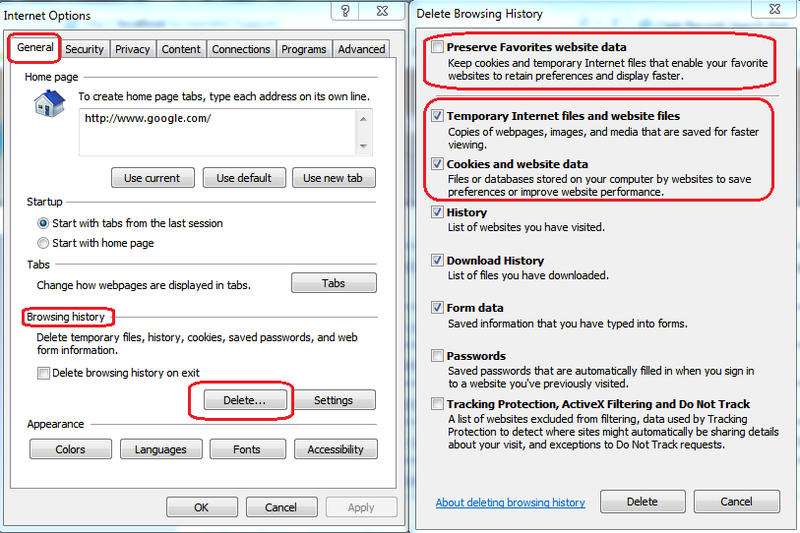 Make sure that the ‘Preserve Favorites website data’ box is Unchecked.